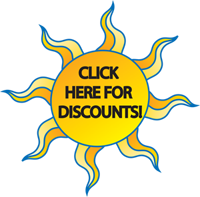 What are the different rafting levels on the Ocoee River? 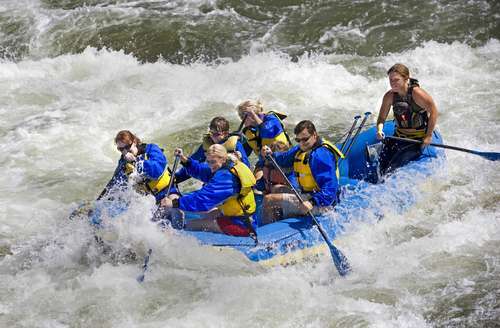 It’s true that there is no experience necessary when it comes to white water river rafting. However, that doesn’t mean that all white water rafting levels are the same. The key to understanding this versatile river is looking at the river in sections. Different sections of the Ocoee River has different classifications. These designations are determined by the American Whitewater Association to give people a method to evaluate the technical difficulty of navigating various sections of a river. Class I: Easy. This is a fast moving section of river with small waves and few obstacles that are easily avoided with guidance. Class II: Novice. This section of river has medium-sized waves and occasional maneuvering may be required to avoid obstacles. Class III: Intermediate. This segment of the river has moderate, irregular waves and a fast current. Rafters may encounter narrow passages that require maneuvering. Class IV: Advanced. This section of the river is intense with turbulent but predictable rapids. Waves are unavoidable and you need instruction in precision raft handling. Class V: Expert. This section of the river features extremely long and violent rapids. There are lots of obstacles, drops, waves and chutes. It is a very demanding route that requires a high level of training. Class VI: Extreme. A section of the river that is unpredictable and dangerous. Exploring a section like this is rarely attempted and commercial expeditions are not permitted. River classifications can change depending on variable conditions such as water levels and and current speed. Some classes have a plus or minus designation to distinguish rates of moving water and to better inform visitors as to what they can expect. A minus indicates the lower end of the range of difficulty, while a plus indicates the higher end of the range. The type of vessel being used on an expedition can make a difference. Rafts, kayaks and canoes each offer advantages and challenges for different classifications of river. The Ocoee River has mostly Class III rapids. Only three sections are designated as Class IV. There are many Class I and Class II rapids in between that can be enjoyed by groups of beginners whether family, friends or teams. One of the best parts about river rafting is that you won’t be going solo. Trained navigators will lead your expedition. Not only do our trained guides know how to navigate the river, they are experienced in using the river current to an advantage. For example, they can show you how to use the river to slow down or speed up so you can turn your raft in the direction you want it to go. They can also teach you the most effective paddle strokes to navigate the river. 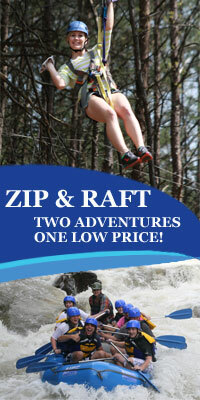 The different levels of river rafting on the Ocoee mean just about anyone can take part in an exhilarating experience! Classifying rivers is not an exact science but can give you a pretty good idea of what to expect on your adventure.